Having just one job/career identity on LinkedIn is easy to convey. 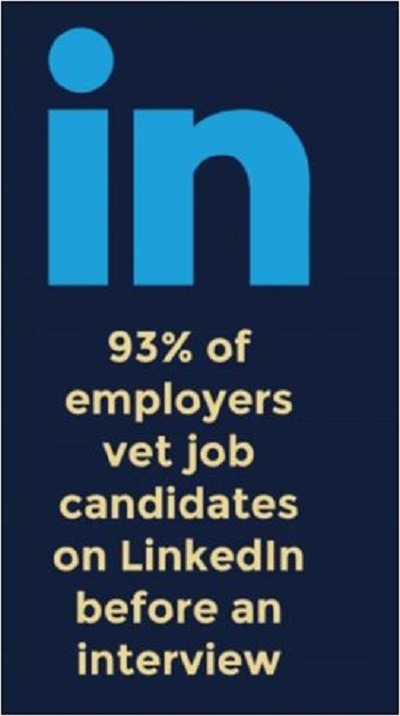 But when someone has more than one job, more than one career LinkedIn isn’t really set up to accommodate. But the platform can be strategically manipulated to work for the dual position dilemma. Wondering if your LinkedIn profile is as complete as it should be? When was the last time you reviewed your LinkedIn information? Reviewing your LinkedIn presence ensures you're adding new accomplishments as they happen and you are ridding outdated information periodically. Below you will discover some nitty-gritty tips and points for updating your new LinkedIn profile. It’s exactly the list I use with my clients but please … Continue reading Wondering if your LinkedIn profile is as complete as it should be?